Macmillan Education has a proud record of supporting teachers. They produce material and create content for students learning English as a foreign or second language. Their slogan ‘Teachers at the Heart‘ reflects their philosophy that the role of the teacher is central to successful language learning. 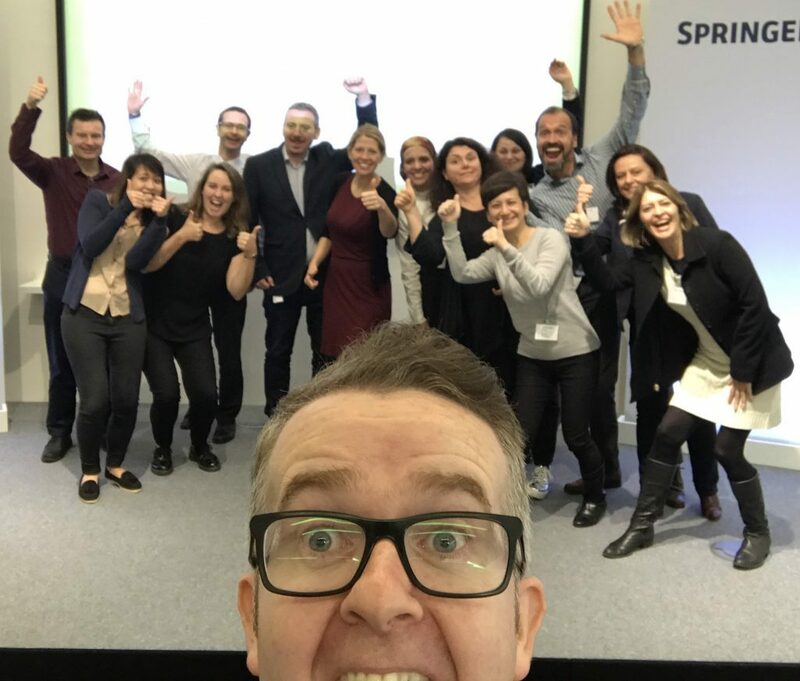 Having recently entered a partnership with the UK’s leading institute for Language Teacher Training and development – NILE, David was delighted to join Macmillan Education for an internal training event held for their global representatives for an introduction into this new and exciting partnership.